I took a little break away from writing for a few weeks – I felt a little lost, a little bit like I had lost my mojo. 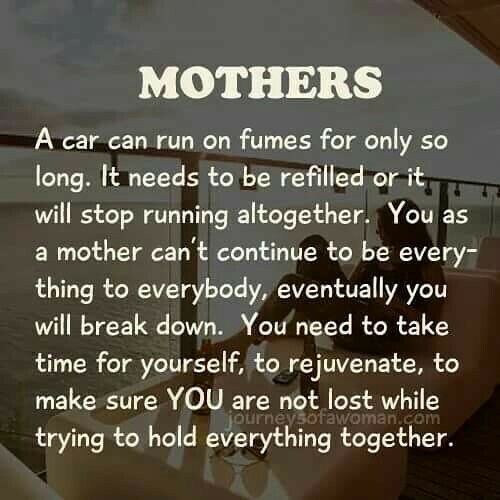 So I took some time to reflect and try to rejuvenate myself. Because sometimes it is important to take the time out for self care. But I am back and hoping to not get stuck in a writing rut – 2016 has been tough year, in so many ways. Roll on 2017…am I right?! Here goes – five minute friday. Joining in with kate and her linkup of lovely writers. Taking five minutes to write on a prompt. No deleting. No editing. 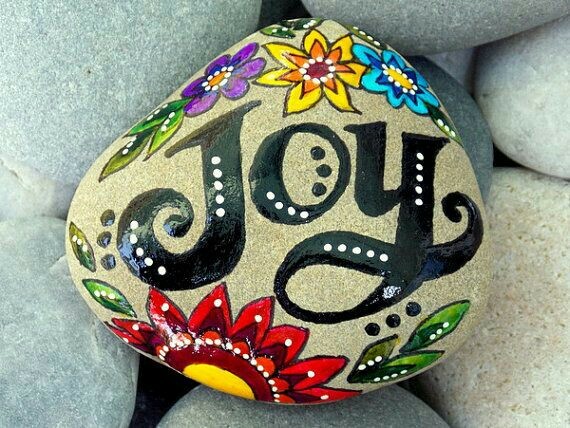 Joy can be found everywhere. You just have to look. The world is sometimes a really scary, dangerous place. 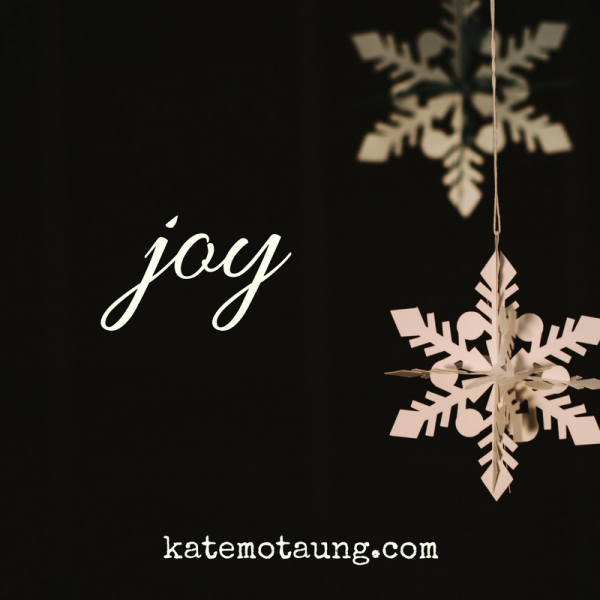 Joy in kindness and in love. There is also joy in just showing up you know. You can be your own joy, your own light. Joy is a decision, a journey you choose. Joy can be found in small moments, some you might not even notice at the time. I sometimes struggle to find the joy. To hold onto it. But I know that joy is there, I just have to grasp it. 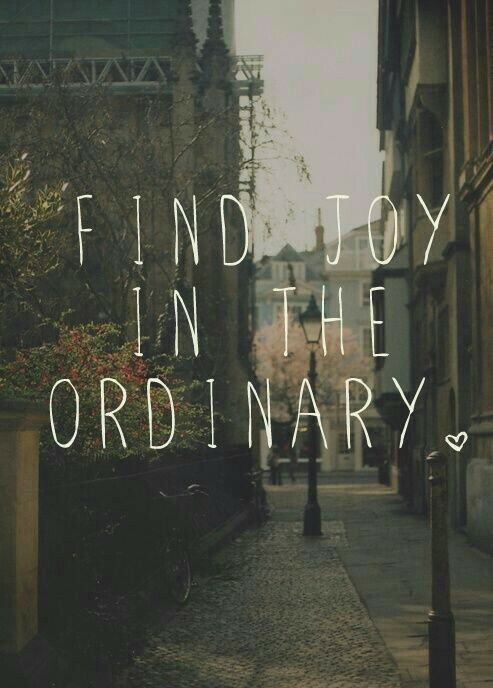 We all need to find the joy in life.